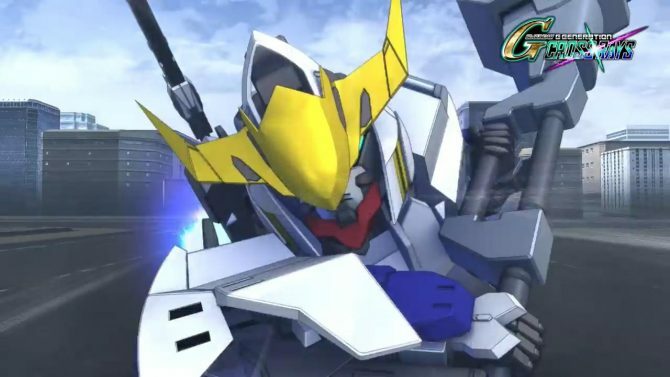 Bandai Namco revealed the first trailer for SD Gundam G Generation Cross Raise, the latest game in the SD Gundam G Generation strategy RPG series. 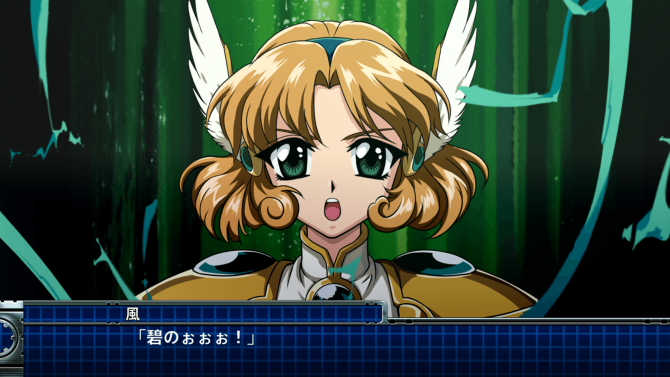 Bandai Namco Entertainment revealed SD Gundam G Generation Cross Rays on January 21, the latest game in the SD Gundam G Generation strategy RPG series. The game’s platforms haven’t been revealed yet, but it’ll probably be something like PlayStation 4 and Nintendo Switch. SD Gundam G Generation Cross Rays is the game that was teased by Bandai Namco a few days ago. 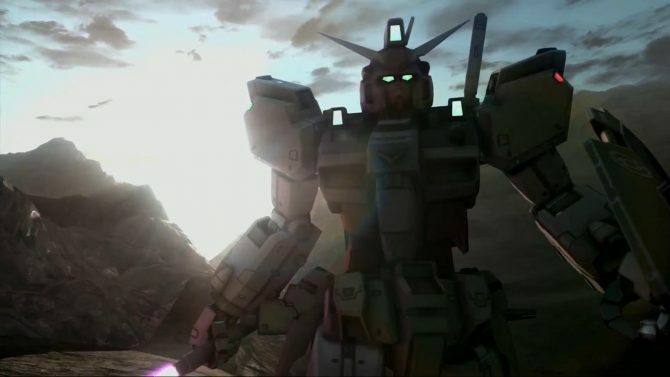 The first teaser video for it was shown in Mobile Suit Gundam Battle Operation 2. Bandai Namco also uploaded it to YouTube, but the video was removed for an unknown reason. You can find a re-upload of it below. The only thing we know for now is that SD Gundam G Generation Cross Rays is defined as a game focusing on the intersection of four series: Mobile Suit Gundam Wing, Mobile Suit Gundam Seed, Mobile Suit Gundam 00 and Mobile Suit Iron-Blooded Orphans. All G Generation games have always been crossovers, but usually, their main story focuses on one series or timeline, which is most of the time the Universal Century related series. As far as I know, it’s the first time a G Generation game’s main story will try to blend in four different series story together that way. SD Gundam G Generation games are primarily targetting people already deep into the Gundam franchise, but I think newcomers can pick them up as well. However, thanks to the fan-oriented nature of the series, these games tend to include many spinoffs of the main series the game focuses on, like spin-off manga. So it’s highly probable the game will include characters and mecha units from spin-offs of Wing, Seed, OO, and Orphans, and it might get confusing fast if you haven’t at least seen these anime. The previous game, SD Gundam G Generation Genesis, was released in English with an Asian release, so it’s probable Cross Rays will be as well. More information on SD Gundam G Generation Cross Rays will be revealed by Famitsu on January 22 at 13:00 JST. Stay tuned as another article covering this piece of news should be coming then. 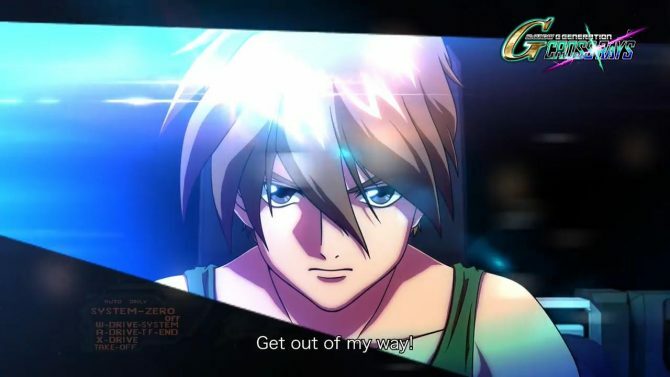 Till then enjoy the teaser below, showing Heero in Wing Zero, Kira in Freedom Gundam, Setsuna F Say Yeah in OO Gundam and Mika in Gundam Barbatos. Bandai Namco released new details for SD Gundam G Generation Cross Rays, upcoming in English for PS4, Switch and PC via Steam. Gundam Breaker Coming To Vita With Touch Screen Features and Cross-Save?